Platform 5 Architects is looking for a creative, problem-solving Part II Architectural Assistant to join its studio in East London. 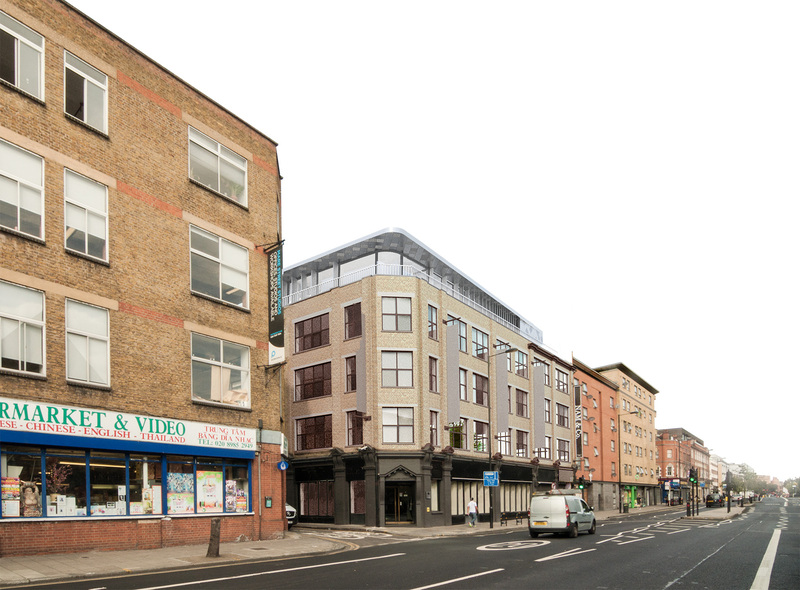 Double success for our Mare St project – both office roof extension and basement/ground floor change of use to restaurant received planning permission. Bigger things to come! 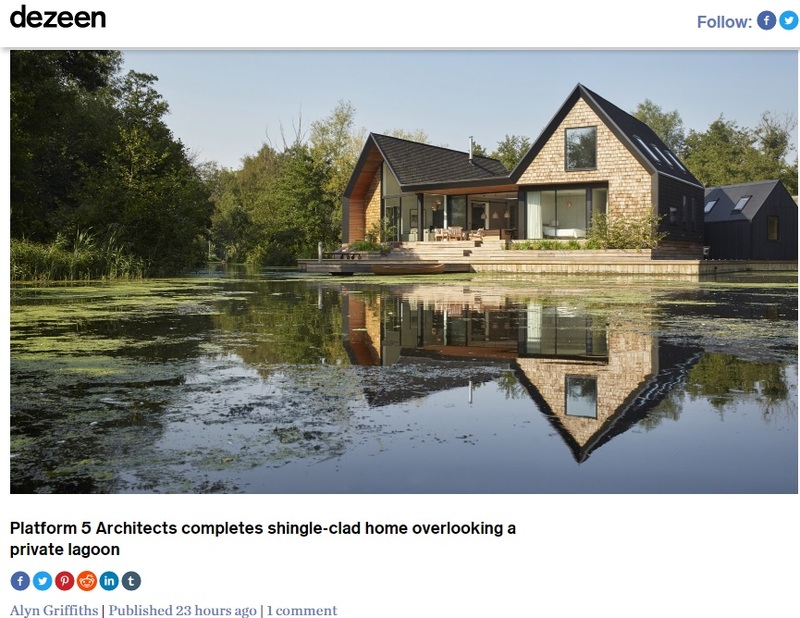 We are happy to share that Dezeen, the world's most popular and influential architecture and design magazine, have featured Backwater on their site. 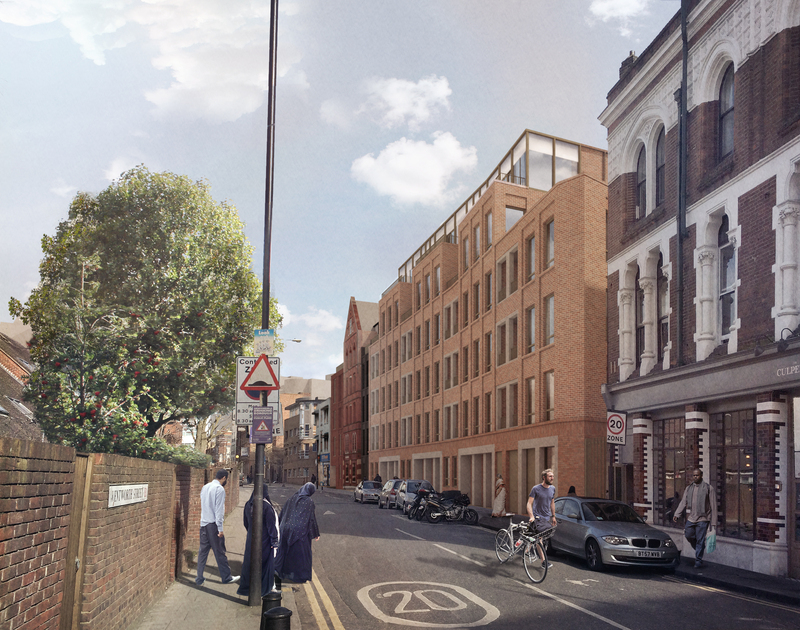 We are very excited to announce that we received unanimous planning approval for our Toynbee Hall mixed use development at last night’s LBTH planning committee meeting. 6 hours of cumulative waiting was all wrapped up in 20 minutes when our scheme was finally heard! 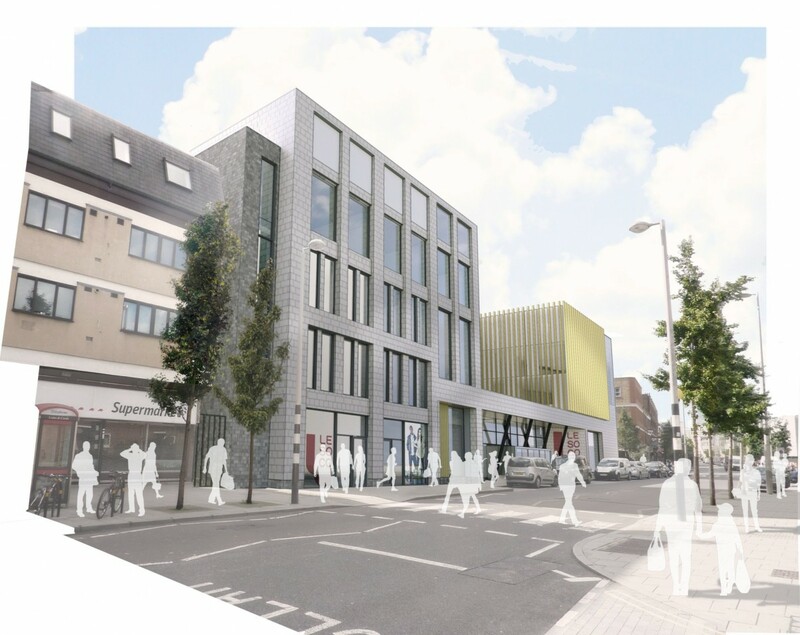 Richard Hopkinson Architects, working with Platform 5 and Deloittes have won planning consent for two major schemes for LeSoCo, a further education college, on a prominent site in The Cut, Southwark.